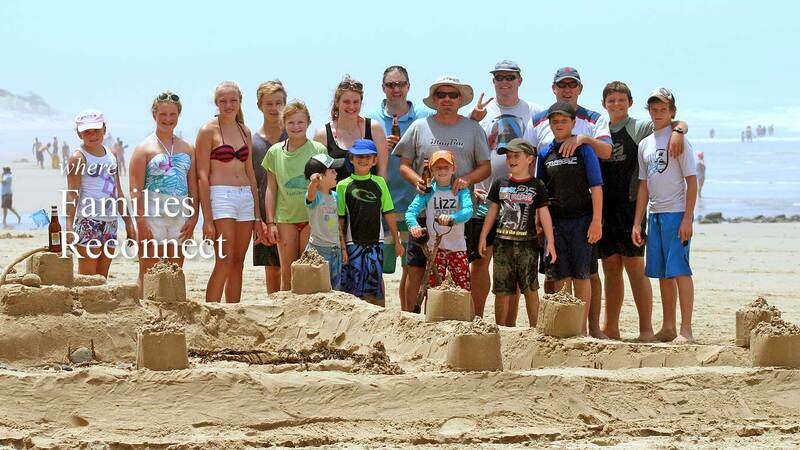 Enjoy magnificent Morgan Bay accommodation, here at the family friendly Morgan Bay Hotel. 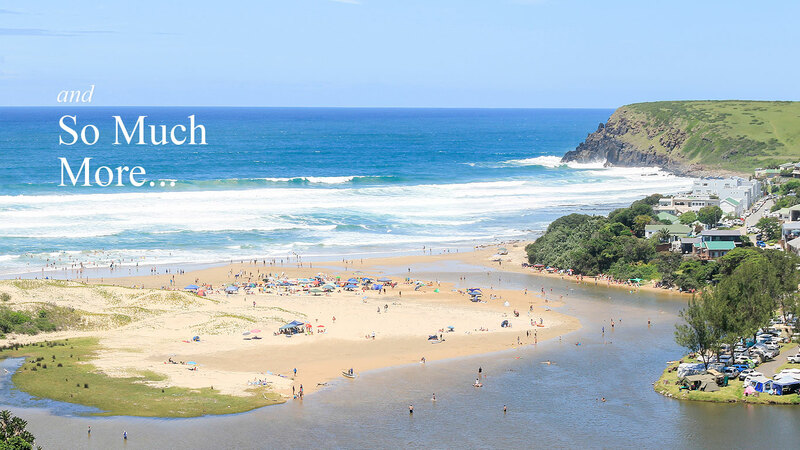 Situated a short 45 minute drive from East London along the Wild Coast of South Africa and nestled between a mile of unspoilt beach and breathtaking cliffs, you will be spoilt for choice on ways to spend your day. Established in 1946, our newly renovated, third-generation, family-run hotel offers comfortable and relaxing accommodation in 40 tastefully decorated en-suite bedrooms, all with ceiling fans, free WiFi, DSTV and kettles. Family inter-leading rooms and cots on request. 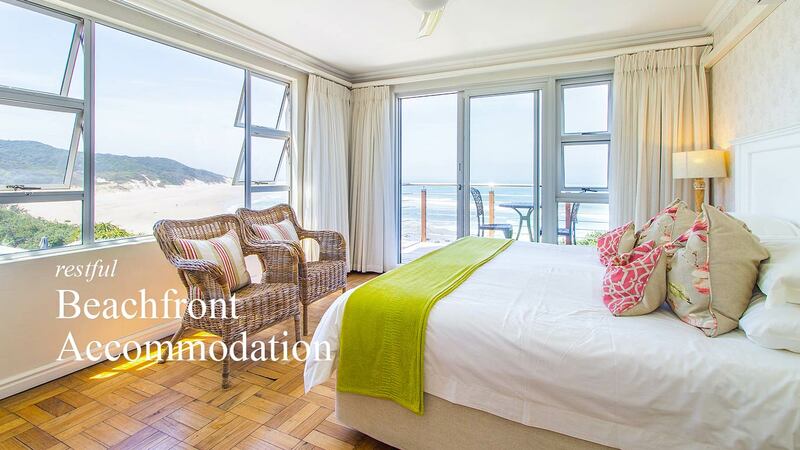 We offer both Bed & Breakfast and Dinner, Bed & Breakfast options, except during the December school holidays, when our rates are All Inclusive. 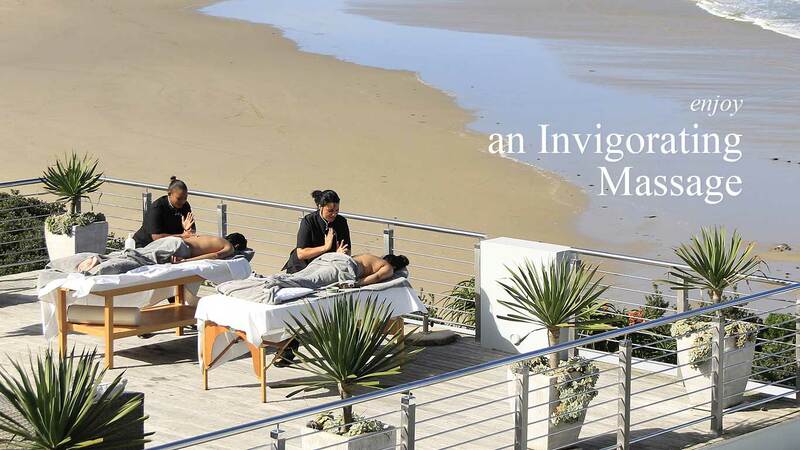 Our facilities include a large outdoor swimming pool, beauty spa, beach boutique, an à la carte restaurant and pub, a residents lounge and dining room, a wedding and conference venue, braai facilities, a games room, playground, climbing wall, kiddies TV lounge, childminding services, in-room safes and a laundry service. Beach towels and umbrellas are included, while surfboards, sand boards, body boards, SUPs and canoes are available to hire. 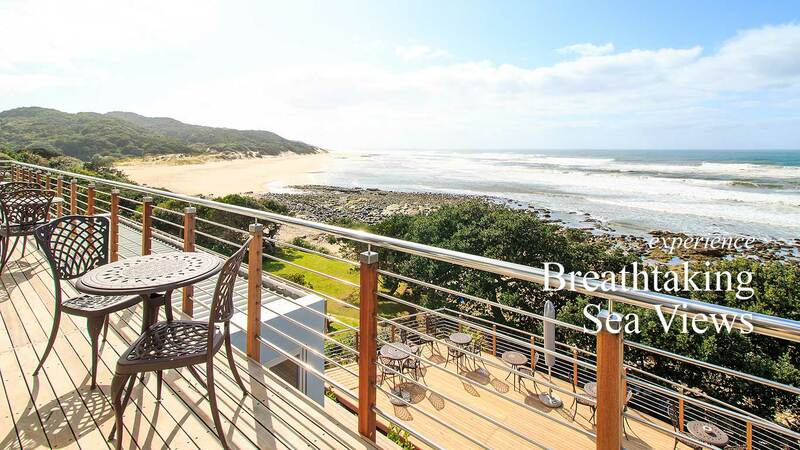 Activities and attractions include a mile-long beach, majestic cliffs criss-crossed with hiking and moutain biking trails, fishing, surfing, canoeing, horse riding, bird watching, rock climbing and abseiling. 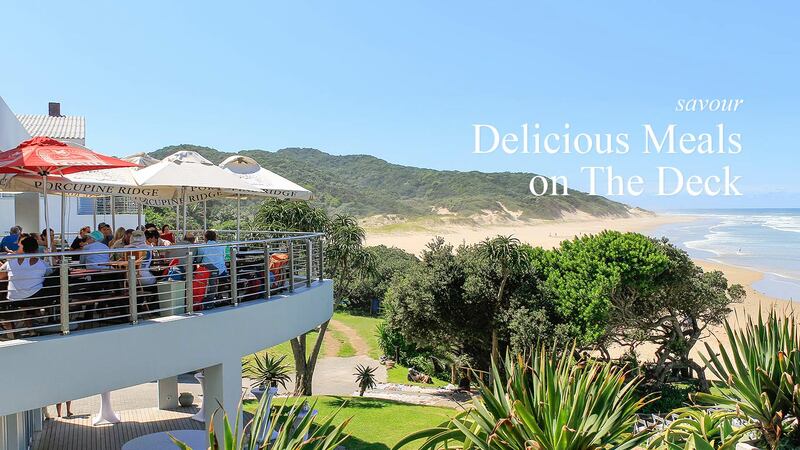 Within a 15km radius you can enjoy an 18 hole golf course, township tours and a tranquil coastal nature reserve, where you can comb the beach for Ming Dynasty Porcelain, Money Cowries and Carnelian Beads from a 16th century Portuguese shipwreck. 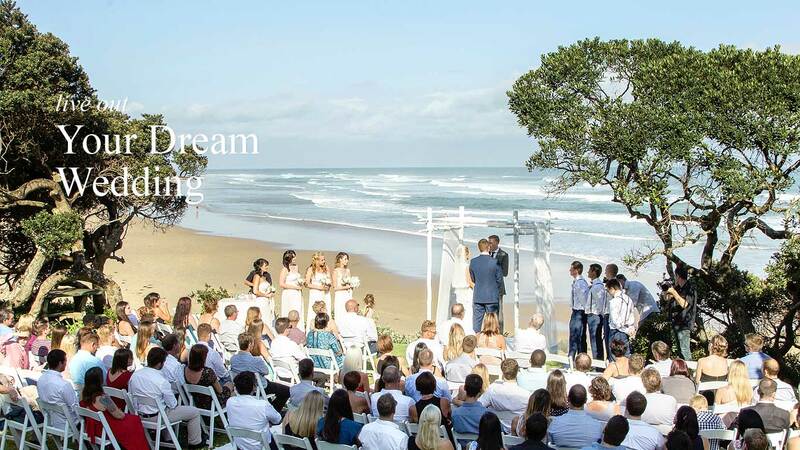 Morgan Bay is a special place which somehow allows those who go there to exchange the cares of the world for the more important things in life. 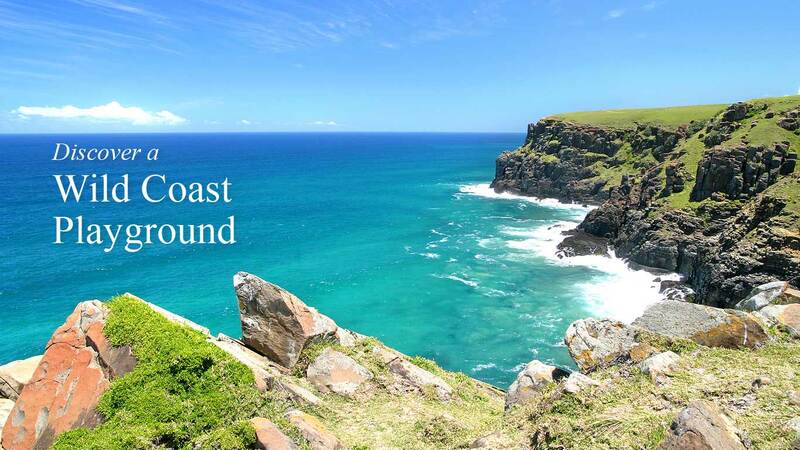 This is South Africa's magnificent Wild Coast at its best! Surround yourself with good friends, great food and create long lasting memories. 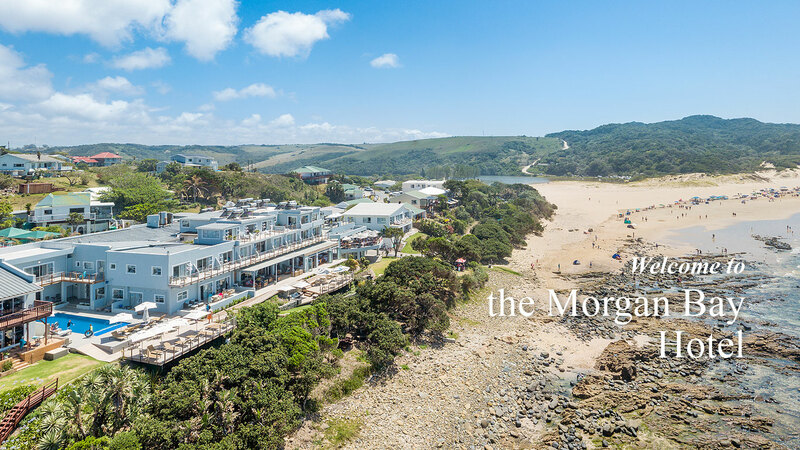 Discover why the Morgan Bay Hotel is fast becoming one of South Africa's favourite family holiday destinations.